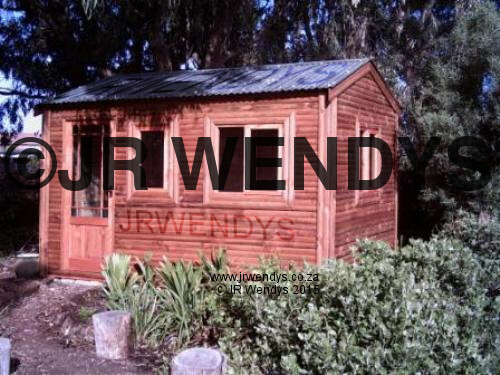 Classic looks, solid construction, a touch of nostalgia. 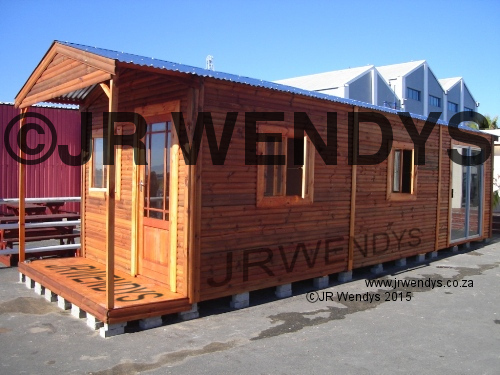 Log homes look great in any setting, and have a bit of that 'Wendy house? 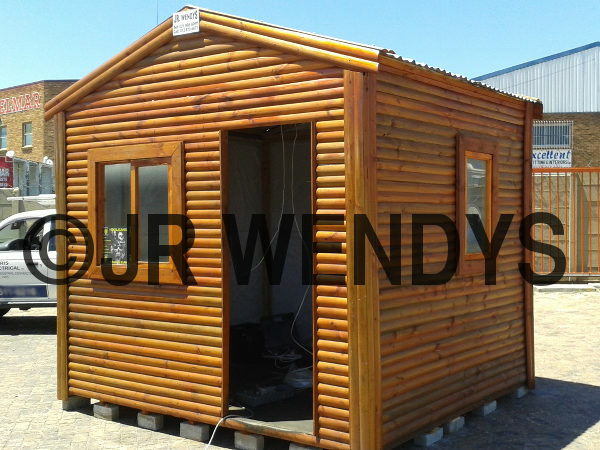 No, we have a log cabin,' about them. 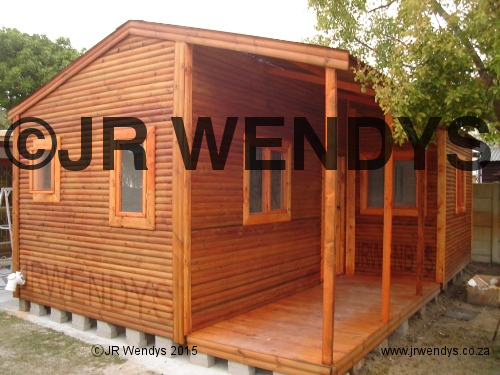 So why not style it up with a log home? 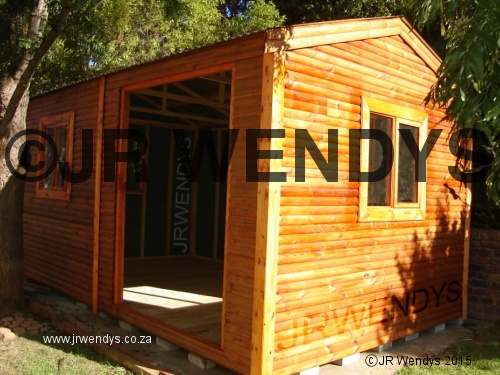 Be it a fully functioning home, summer house, garden shed, or play house nothing says 'quality wooden house' like a traditional log cabin. 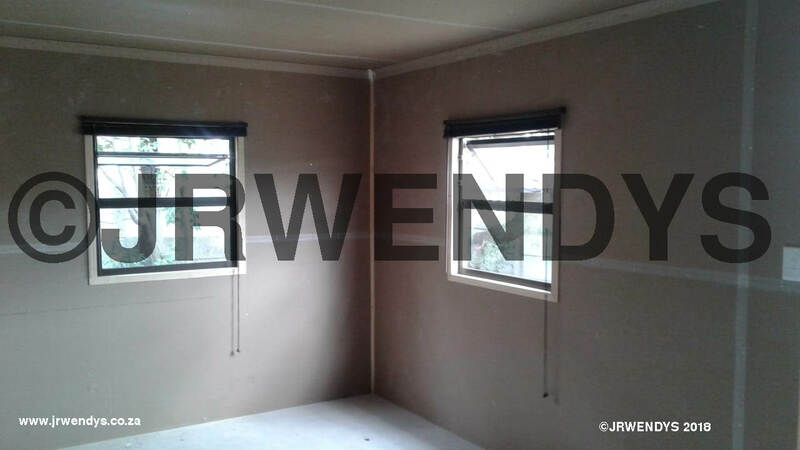 Thicker walls make for better insulation- weather and sound, and water just runs straight off. 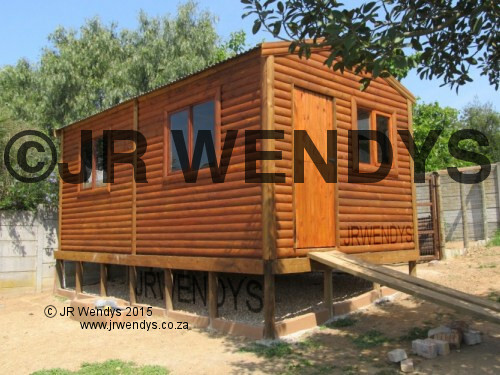 All our structures are built with quality in mind, and whilst they may look like a frontiers man hewed them from the local forest they still comply to all modern safety standards. 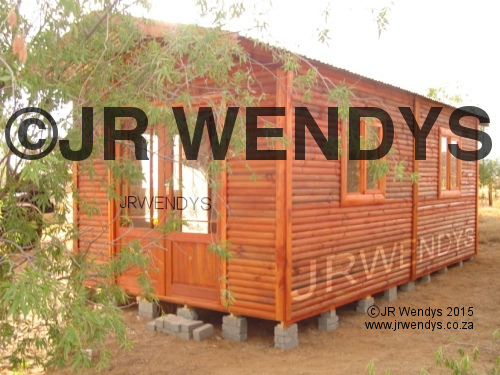 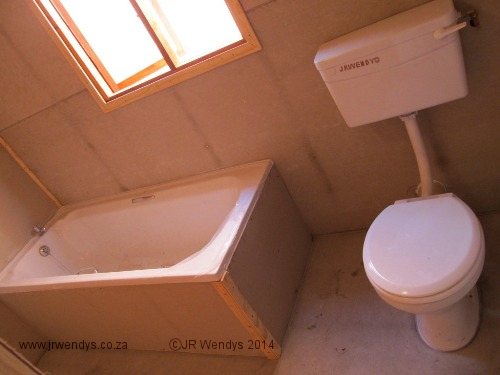 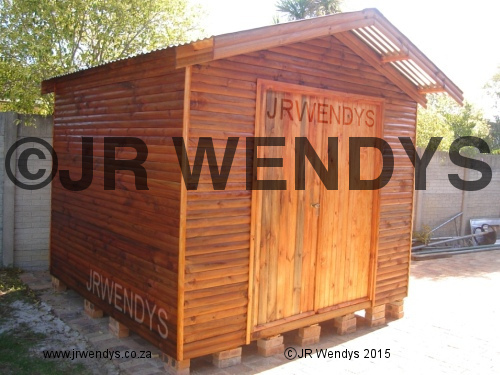 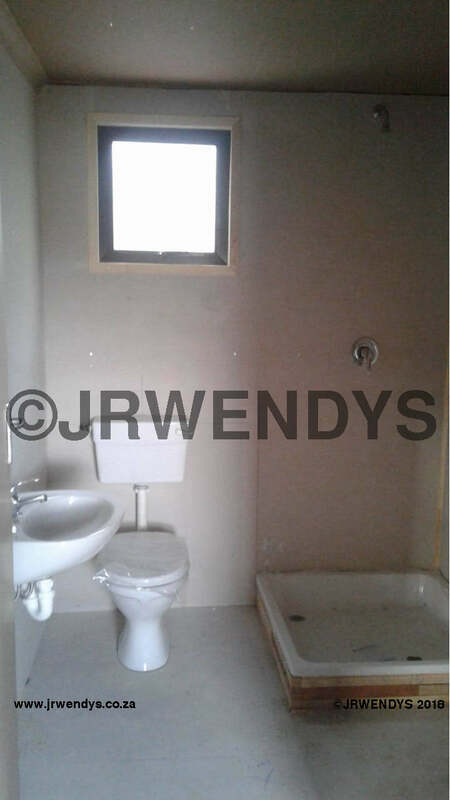 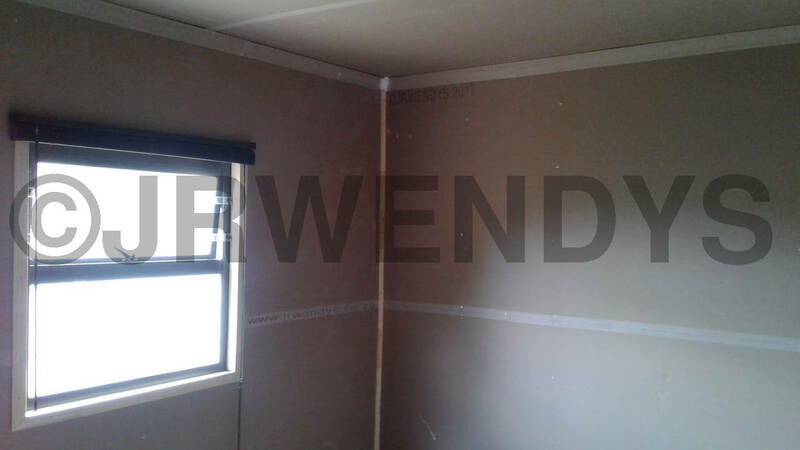 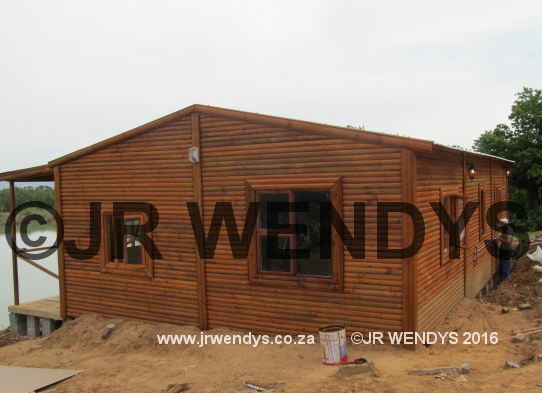 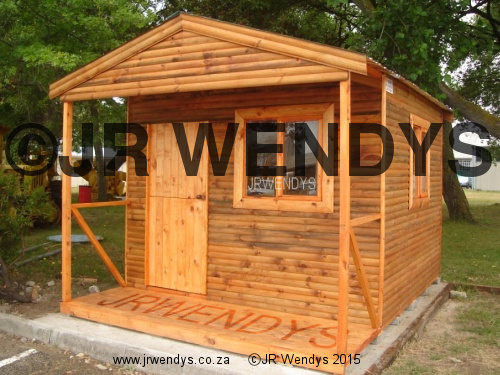 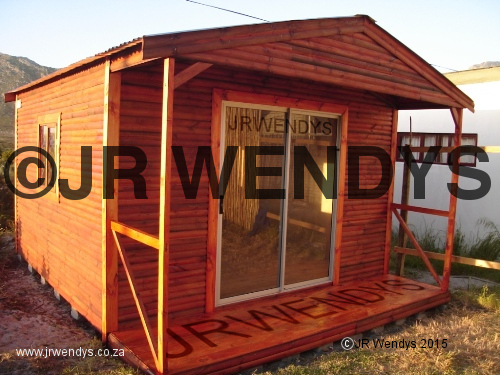 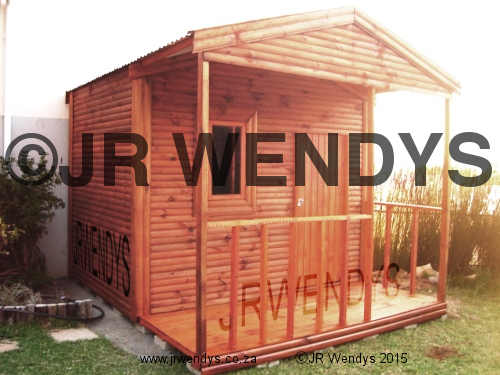 Due to our stringent attention to detail your JR Wendys Log Home will provide years of attractive good service. 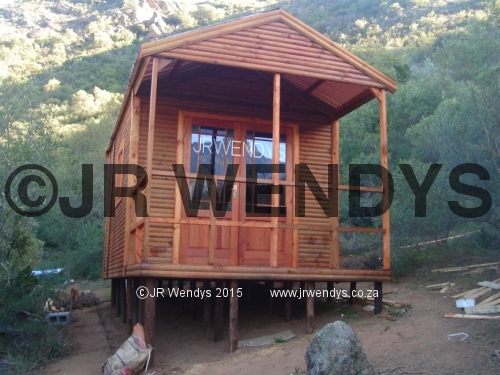 Your log home can be custom built to any size, however, this is a list of common dimensions- available in either 22mm treated, or 15mm dry, SABS approved, timber.